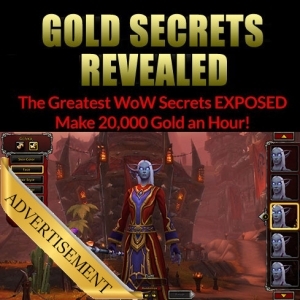 Your Warcraft profits come from the difference between sales income, and cost of the materials. For Inscription and Alchemy your materials are herbs. 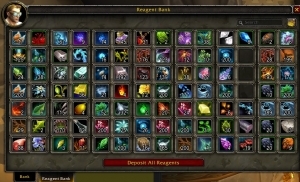 The lower you can obtain your herbs, the bigger your profit will be. You’ll be able to undercut your competitor if that’s your thing. 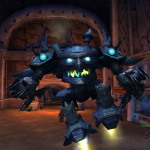 Here’s five ways to get inexpensive herbs in Warcraft. 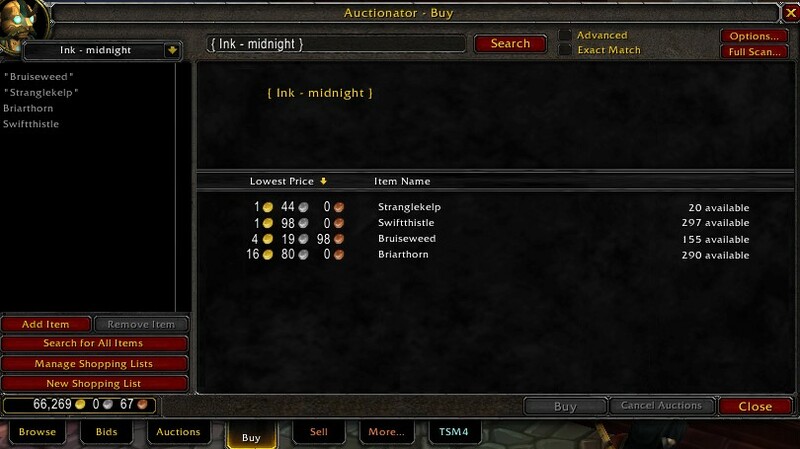 Auctinonator will saves your most recent item searches in the AH, and let you set up “shopping lists”. When you click on an item to search for it, or on an entire shopping list, the scans are sorted by lowest price per unit. Look out on June 4th for all the Auctionator Shopping List imports you need. 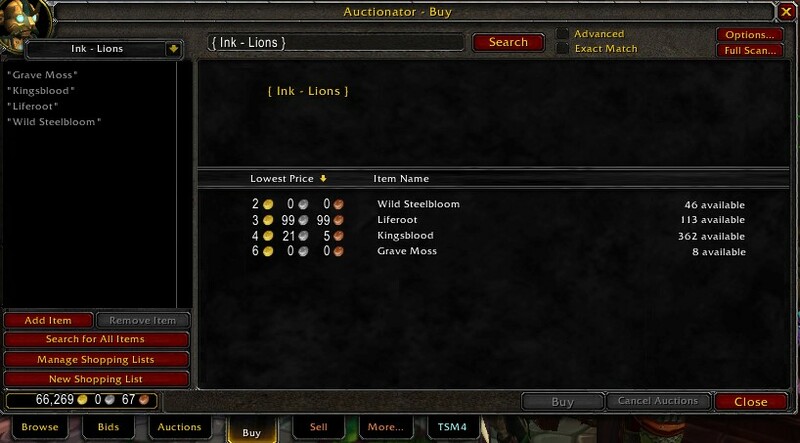 If you can’t wait that long, here’s my guide to setting up Auctionator shopping lists for herbs, written back in 2011. What, you thought that gold makers were the same as gold farmers? Farming is the art of collecting and gathering, whether that be transmog, raw gold, rare items, herbs, ore, leather or even pets! All gold makers must know *how* to be a gold farmer. In order to know where to gather them if there are none on the Auction House. To understand how easy or difficult it is to gather, and what effort is required, and therefore what the relative value is of the item. To take time out, down time, from the Auction House. Fishing is very relaxing, as are circular herb and ore routes. 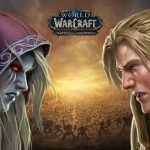 At the time of writing, I’m looking through the latest Warcraft beta: Battle for Azeroth, to discover the herb, ore, leather, fish, and cloth drop locations and get some gathering guides up before launch day for Patreons. Hiring farmers and gatherers is a very clever move for a gold maker. 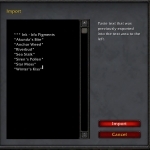 Instead of going out to farm herbs at a generated revenue of, example, 5,000g per hour, you can busily craft with the herbs you are brought, and post them on the auction house, generating sales worth 10,000g per hour. 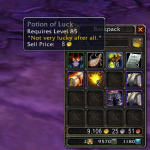 Leaving you with a 5,000g profit from hanging around in the city clicking buttons. As you get comfortable hiring farmers, you get a feeling for your servers prices of different mats and how low they will go in a week and how high. Take the lowest average and message farmers saying you will buy out all their stock for that much at all times. 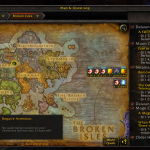 What if you see [Example Herb] on the AH for between 1g and 2g. 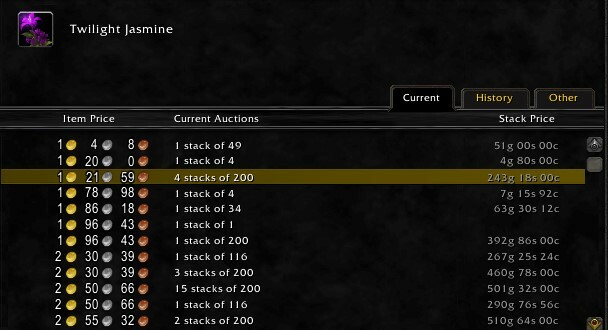 Whisper the sellers who are posting large amounts of [Example Herb] and offer to buy out all their stock any time for 1g50s. If you find your stock is getting too high, whisper them again and let them know you have too much and renegotiate the price downwards. Your farmer will love being able to just gather and send to you C.O.D. without the bother of posting on AH, or the AH cut into their sales. Add the farmer to your friends list and write the agreed price in their friend note. 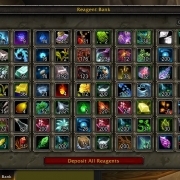 There is no reason to not store herbs, ore, leather, meat, and all raw mats in your bank. 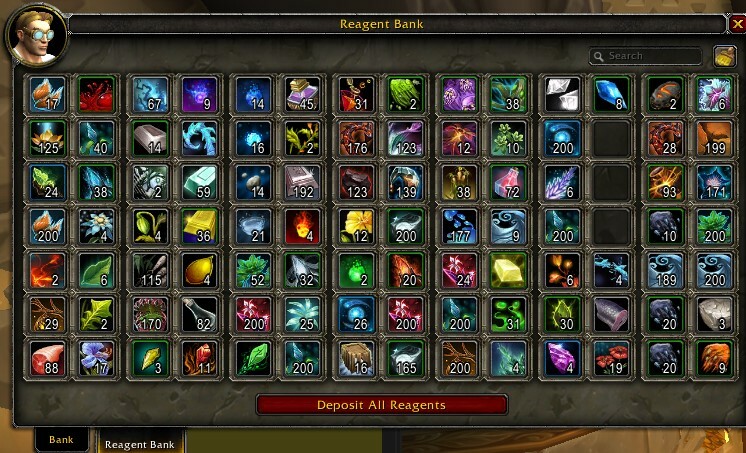 100g gets you access to a reagent bank, and stack sizes have moved on from the old “20” days. You can have 200 per stack. So keep a stack or half stack of materials, depending on how often you use them. 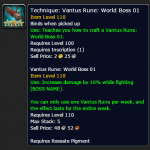 Prices for items can go through cycles during the week, shortages of herbs when the alchemists are busy making flasks for raid times, and surplus at the weekends when casual gamers like to do a little easy farming for gold. If you are only buying enough mats to cover your daily crafting needs and prices double overnight, you are screwed. Keep a comfortable inventory level of your most needed mats, depending on your available funds, and on how often you use the mats. Don’t forget to regularly check your stock and adjust your buying prices. This one is straight forward, some of the best deals you’ll find are people looking to quickly liquidate their inventory in trade chat, you can most likely even negotiate them lower per unit if you are buying in mass quantity. Set up a macro you can use while you’re crafting looking for materials, you’ll never know who’s looking to buy and may even get a new farmer to set up a constant supply with you at your set price. You probably think about using TSM Sniper as a tool to grab expensive BoEs at a fraction of their value. However, Sniper was once part of the shopping tool. You can set up TSM to shop for herbs, but also to alert you if your item is on sale below a particular value. That includes all types of items, such as herbs. 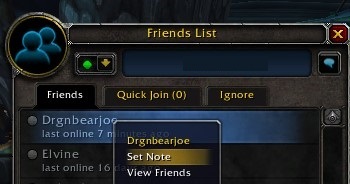 Your herbs may well already be in TSM groups, but if not, they’re easy to add. Make one group called ‘herbs’ and then subgroups that match each inscription ink, or each expansion, as you please. Then create a sniper operation that searches for the herb at less than 50% you usually pay, and attach it to your main herb group (and thus to the subgroups).